Another year, another (great) Ani performance. 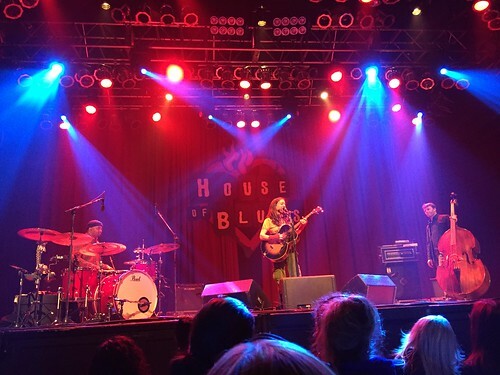 Being seated at the House of Blues was not what I was expecting, but I’ll take whatever I can get… Unfortunately we missed Anais. 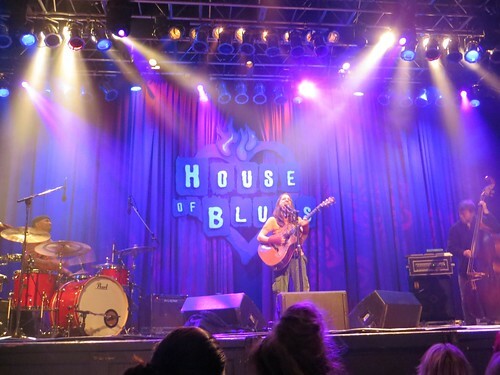 "Last night, singer-songwriter Ani DiFranco took to the stage at House of Blues Cleveland, kicking and pounding on her guitar. She powered through 18 songs with her bassist and drummer; the set included tracks such as 'Allergic to Water,' 'Careless Words' and 'Rainy Parade.' Before playing ''Tis of Thee,' "
Brite Winter Festival - TONIGHT!